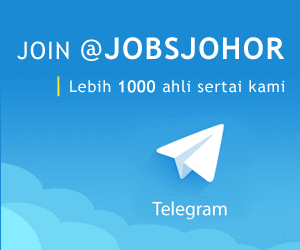 Jawatan Kosong JAMES FISHER OFFSHORE LIMITED , Johor Baru, 2018. 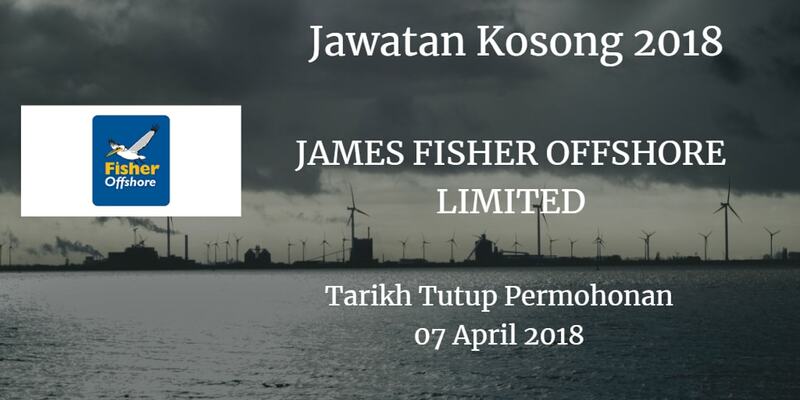 Syarikat JAMES FISHER OFFSHORE LIMITED Johor Bahru membuka peluang pekerjaan JAMES FISHER OFFSHORE LIMITED ,Johor Baru, terkini 2018 ,ini. good degree of commercial awareness. 0 Ensure all tenders and quotes are submitted in a timely and presentable manner. 0 Cost estimation and build up to ensure expected profitability and job KPl are met. 0 Fluent in En lish and Bahasa. Mandarin is desirable. Only short listed application will he called for further process.